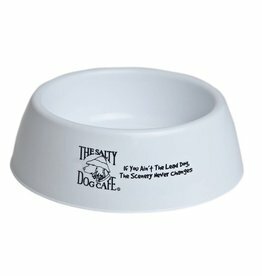 Show your dog just how much you love 'them with treats! 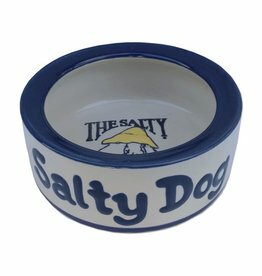 Jake's favorite treat after a long day at sea are Peanut Butter Doggy Bites! 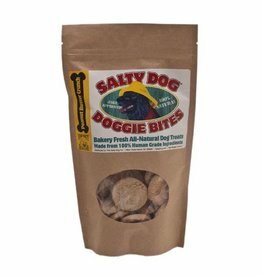 18 dog treats per package. 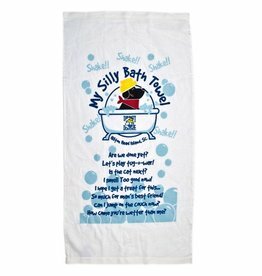 A fun bath towel for Barky!! 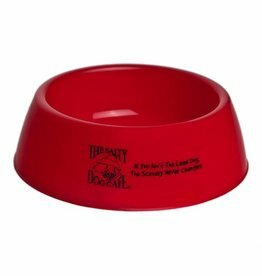 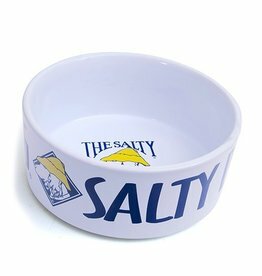 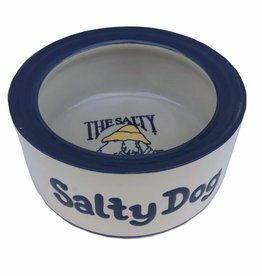 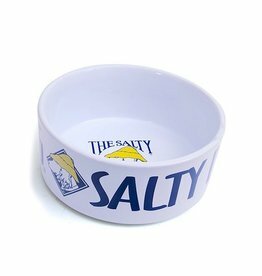 The Salty Dog squeaky toy will keep Fido entertained for hours. 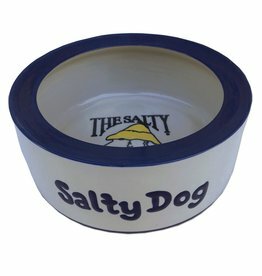 Toy resembles Jake The Salty Dog. 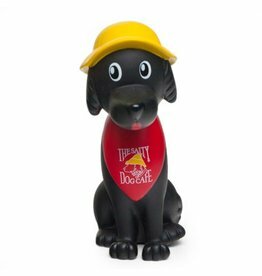 Complete with signature Sou'wester rain hat and red bandana. 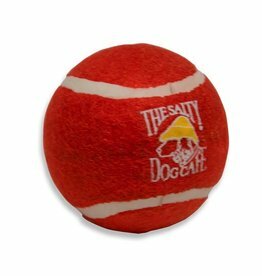 Let your pet sport their favorite logo with this Salty Dog tennis ball.